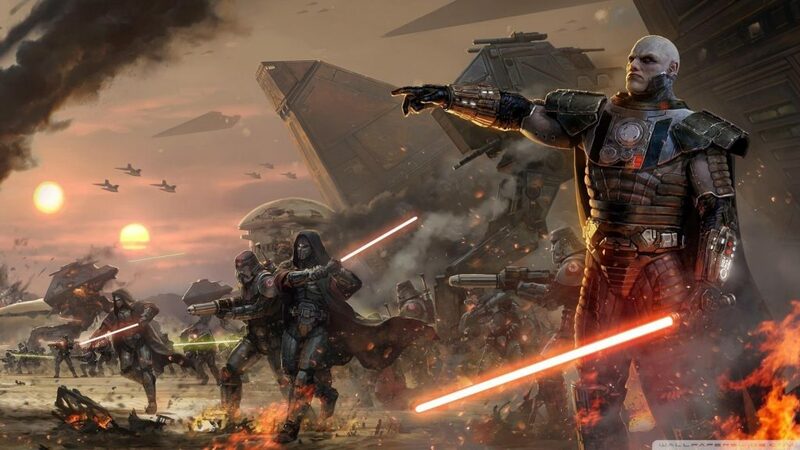 Although we have only 7, soon to be 8, Star Wars movies and a couple of television shows, there is an entire history of lore for the Star Wars universe that spans billions, that’s BILLIONS, of years. There are books, comics, video games, short stories and more. All of which were endorsed by Lucasfilm until 2014 after the sale of all Lucas properties to Disney. At that time, all things outside of the 6 films and The Clone Wars TV series were designated as “Legends”, leaving official cannon exclusively reserved for the films, The Clone Wars and anything created after that announcement. But even the current official cannon has a rich and long history. One that any true Star Wars fan should be at least briefly familiar with. The Legends history, while a bit more complex, is still useful to know, particularly since some of it is referenced and much of it is drawn on for inspiration in creating new Star Wars stories. So to help you get ready for Star Wars Episode 8: The Last Jedi, we’ve compiled a list of videos that summarize all Star Wars lore, canon and legends, including the complete timelines from the beginning of the Jedi and the Sith, to catch you up completely. The complete canon timeline explained with entertaining relevant imagery. The complete canon literature timeline including all books, comics, novellas and short stories. “For over a thousand generations the jedi knights were the guardians of peace and justice in the Old Republic” – Obi Wan Kenobi. The complete legends timeline including the video games related to the Old Republic. 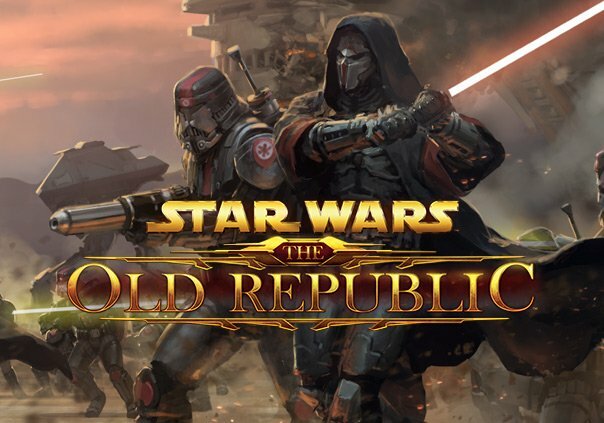 The Old Republic timeline leading up to the video game Star Wars: The Old Republic.